The SciTS Conference plenary agenda is nearly set. The conference will take place May 20-23, 2019 in Lansing, Michigan. Below you will find details about our featured keynote speaker and plenary panels. 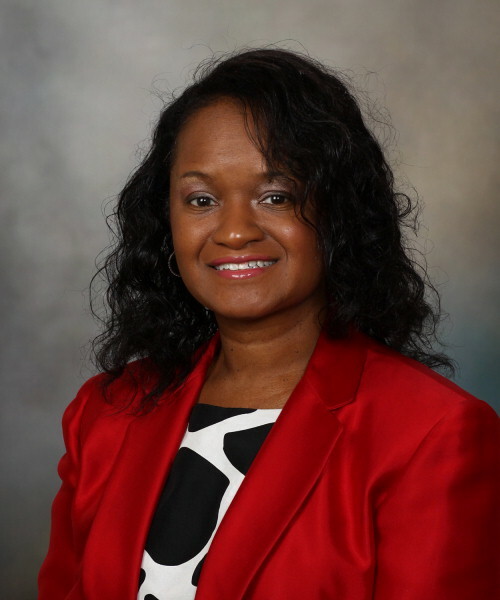 Joyce (Joy) E. Balls-Berry, Ph.D., is a psychiatric epidemiologist and health educator at the Mayo Clinic. Her primary research focus is evaluating the application of community-engaged research principles in diverse populations. She is interested in how community-engaged research can be applied to increase health equity. Dr. Balls-Berry has also focused her research on determining the best approaches for inclusion of diverse populations into health research. This work includes evaluating recruitment of community participants and determining the best methods for translating research findings. The program will also feature several expert panels that will explore various areas of team science. This panel will provide a number of different perspectives on team science from NSF and NIH representatives. This panel will discuss the different roles that collaboration plays in Indigenous responses to complex, socio-environmental problems in Canada and the US. This panel will address how research in agriculture and natural resources both depends on and informs team science. This panel will address various ways in which team science is changing, including size, disciplinary and crossdisciplinary complexity, and geographical distribution (e.g., national, international). 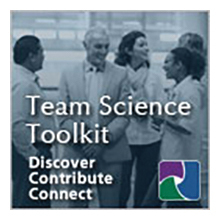 The Michigan Institute for Clinical & Health Research (MICHR) panel will describe how the Institute promotes team science by incorporating services and resources designed for teams into its clinical and translational research infrastructure. In doing so, it will also convey general lessons for the SciTS community. This panel will discuss community-engaged research conducted by faculty in the Division of Public Health at the Michigan State University College of Human Medicine, Flint Campus and the use of team science to promote health equity in Flint, MI and beyond.